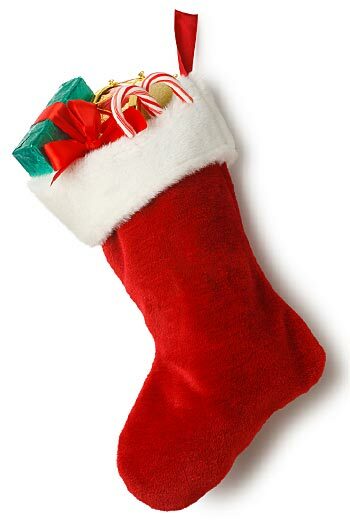 Hang a stocking full of goodies for your favorite models to let them know you're wishing them a Merry Xmas! You Must Be Logged In to Send Gifts! Create a FREE account and start sending gifts immediately! Why Send a Virtual Gift? It's the Thought That Counts! Our virtual gifts are the perfect way to let your favorite models know you care. It can give insight into your personality and it shows that you are thinking of them. Virtual Gifts are images only. Certain items are FREE to send while others have a credit value associated with them. The more expensive the virtual gift the more sentiment behind the gesture. What Does the Recipient Get? The recipient of a Virtual Gift will get the personalized message created when sending the Virtual Gift. Models also get monetary compensation for each gift they recieve. The more expensive the gift, the more they will get! Send a model enough gifts and they can go buy themselves that special item you want them to have.